The property is conveniently located for visiting all of Las Vegas' attractions. The Las Vegas Strip is 1 block away and within easy walking distance. The convention centre is 1.6 km from the hotel. This hotel has 2 towers and a total of 826 rooms. 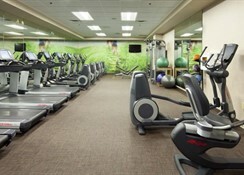 It offers guests a 24-hour reception, check-out service, a safe and lift access. It also offers a hairdressing salon, a bar, a restaurant, conference facilities, laundry services, a car park, swimming pool, sun loungers, parasols, a steam bath, massage treatments, a spa bath, a sauna and a gym. All rooms have TV, ironing set and a safe. They also offer a private bathroom with a shower/bathtub, deluxe bath amenities and a hairdryer, a telephone, a radio, Internet access and a minibar. The rooms are equipped with coffee making facilities and air conditioning. The restaurant serves American cuisine. Our Las Vegas hotel rooms give you the best of both worlds: easy access to the Strip and a peaceful retreat after you've experienced all that Las Vegas has to offer. 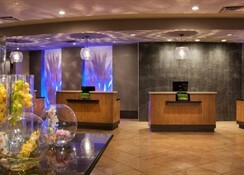 You will enjoy style and elegance from our 826 Las Vegas hotel rooms and suites. Sink into the comfort of the Westin Heavenly Bed, available in every guest room. You will be enveloped by layers of down, 250-count sheets, five plush pillows and our exclusive pillow-top mattress. The Heavenly Bed delivers the superior slumber needed to rest and rejuvenate in Las Vegas hotel rooms. 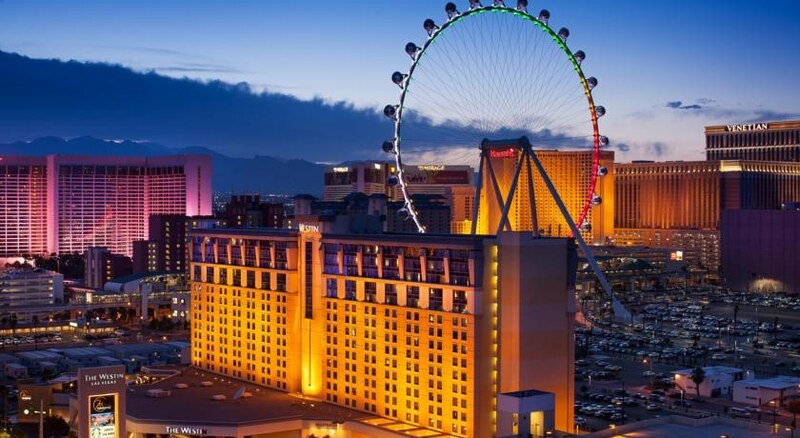 Enjoy dazzling city views of the Las Vegas Strip from our higher-level floors. View Standard Amenities for all room types. 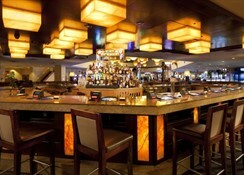 Savona Bristo restaurant at the Las Vegas Westin serves American cuisine for breakfast, lunch and dinner. 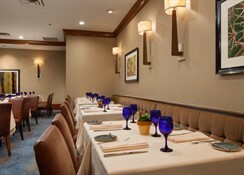 Guests can also enjoy a private meal from the hotel's 24-hour room service or have a snack in the 24-hour Casino Lounge. 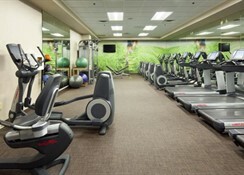 Westin Las Vegas Hotel Casino offers a state-of-the-art fitness centre and a heated, outdoor swimming pool. After an intense workout, guests can relax with a massage in the Hibiscus Spa.